The UK could ban single-use plastic-based ‘wet wipes’ as early as next year. according to a statement from the Department for Environment, Food and Rural Affairs (DEFRA). 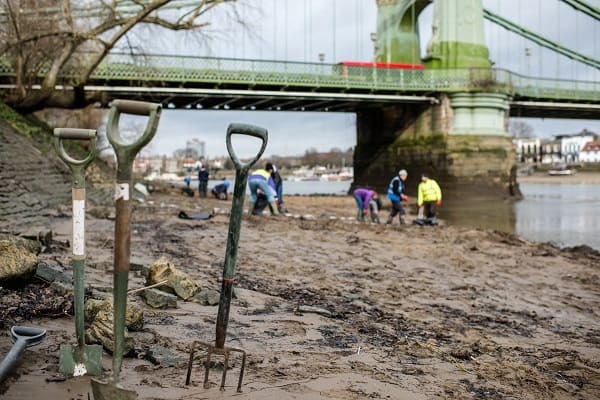 Recently, Thames21, an environmental group that monitors the health and condition of the Thames river, collected 5,453 wet wipes in a 116m2 stretch. According to The Guardian, the wipes are changing the shape of the river. What appear to be natural mounds are in fact clumps of wet wipes, mud and twigs. Proper disposal means placing the wet wipe into the garbage, not flushing it down the toilet.